Ed Rassmussen and Les Meadows used several Fairchild 22 monoplanes in their flight schools in Portland and Seattle. 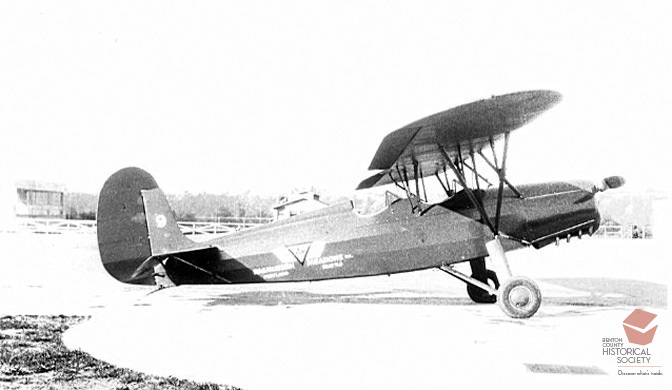 The Fairchild 22, designed for sport and training, featured a parasol wing suspended above the fuselage by struts and wires. Les Meadows, who grew up in North Bend, Oregon, flew numerous missions in World War II and the Korean War, managed the North Bend Airport and was Executive Secretary of the Aviation Commission for the City of Portland.